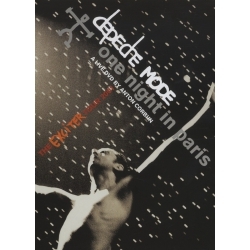 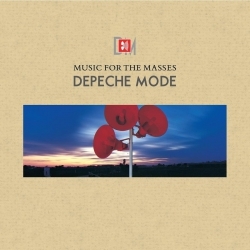 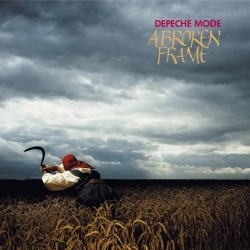 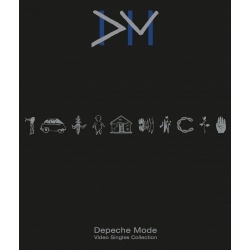 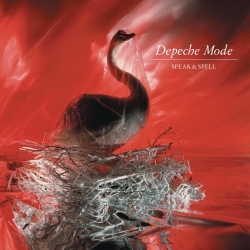 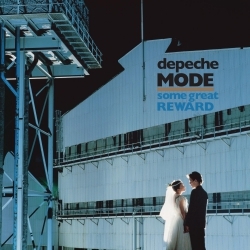 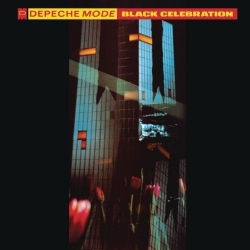 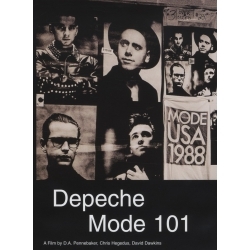 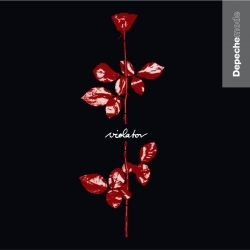 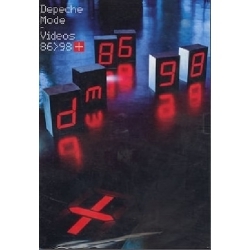 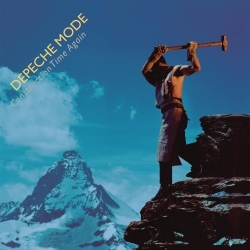 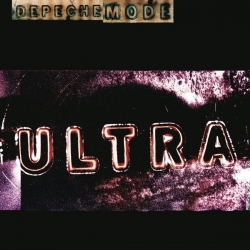 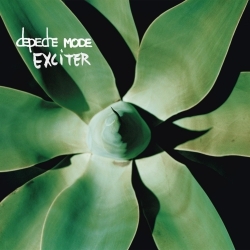 Tour of the Universe: Barcelona 20/21.11.09 is a live video album by English electronic music band Depeche Mode, released on 5 November 2010 by Mute Records. 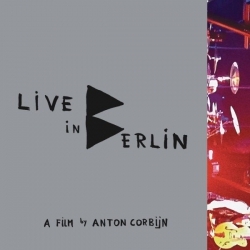 It was filmed at Palau Sant Jordi in Barcelona, Spain on 20 and 21 November 2009 during the band's 2009–10 worldwide Tour of the Universe. 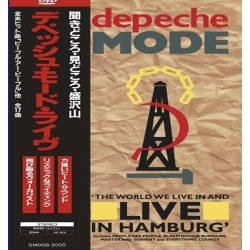 It is the first Blu-ray Disc release by the band. 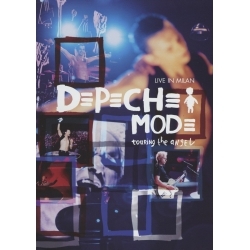 This concert film was released in three formats: the standard edition including the concert DVD and the two audio CDs, the deluxe edition with additional special features DVD and the two audio CDs, and a Blu-ray Disc with the concert and special features.